Alright so we have a 1987 ranger. Trying to replace the radiator but I cannot get these two lines to budge and I cannot find any helpful info online. 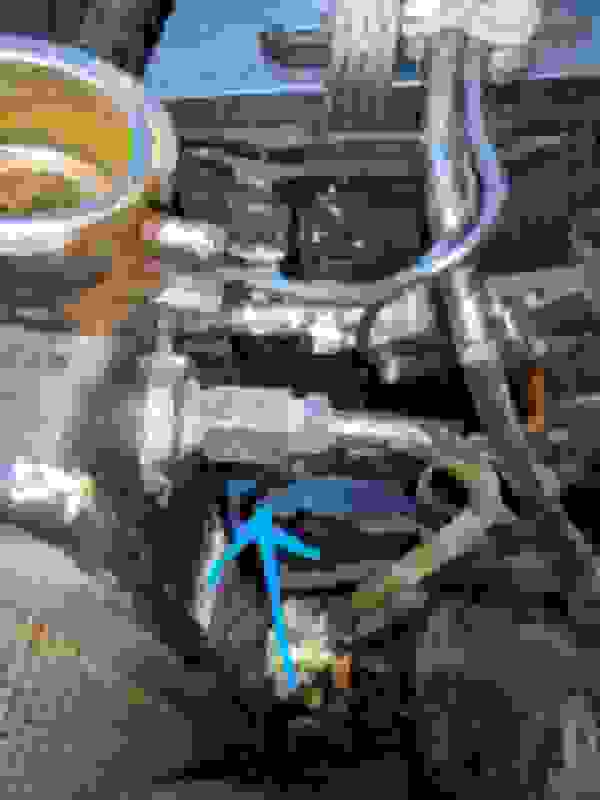 Anyone completely remove the A/C Compressor and block off the lines at heater box? 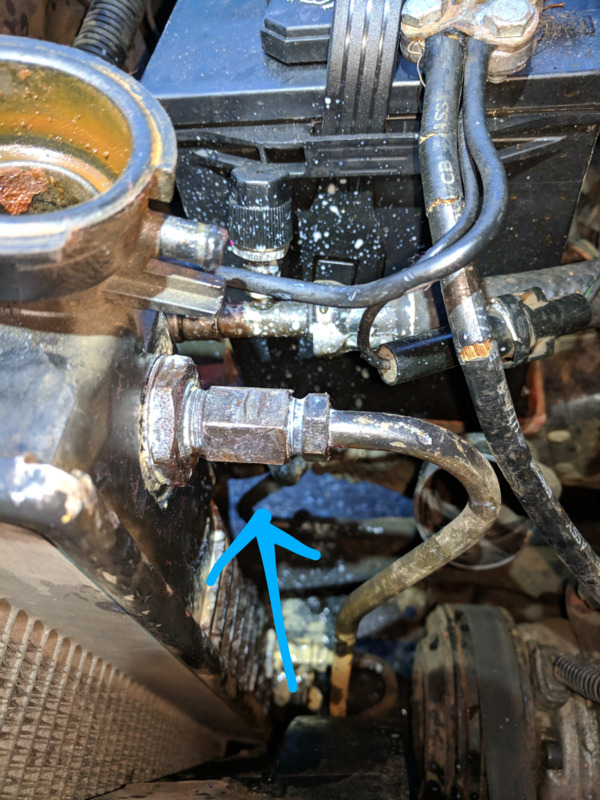 How to remove radiator drain plug?